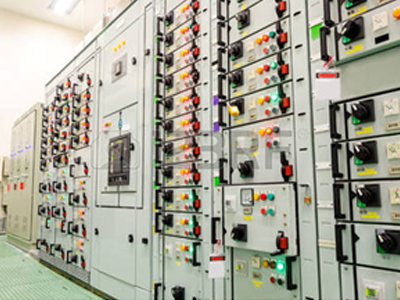 Keep Your Critical Power Systems Safe and Compliant. 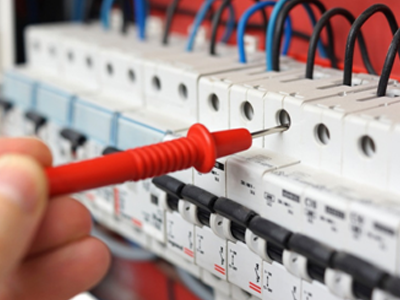 Increased resistance in electrical components can be the result of equipment fatigue, faulty installation, exposure to the elements, and normal wear and tear. This increased resistance also results in increased heat, which is a primary cause for most electrical component failures. LHEI experts are certified in the use of infrared thermography, an invaluable tool that identifies problems before they become disasters. Using a special infrared camera, ‘hot spots’ are visible that cannot be seen with the naked eye. This gives you the advantage of correcting the problem in early stages, saving time and cost. After testing, we also perform repairs, upgrades, modifications, and life extension services for your vintage but serviceable switchgear. Not sure which equipment needs maintenance or how often? 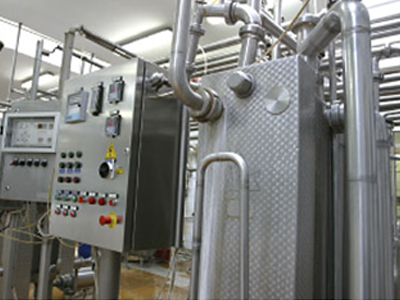 Let us help you develop a maintenance program for your facility that can fit your budget. Know how well your electrical system supports the reliable operation of its loads. LHEI offers a range of power quality test tools for troubleshooting, preventive maintenance and long-term documenting and analysis. We can record and analyze data for power disturbances, equipment start-up, power quality, and more. After the study, you will get a report documenting findings and recommendations specific to your electrical system. the temperature of the sun’s surface is only 9,000 F°. Copyright © 2019 LH Electric Inc. All rights reserved.